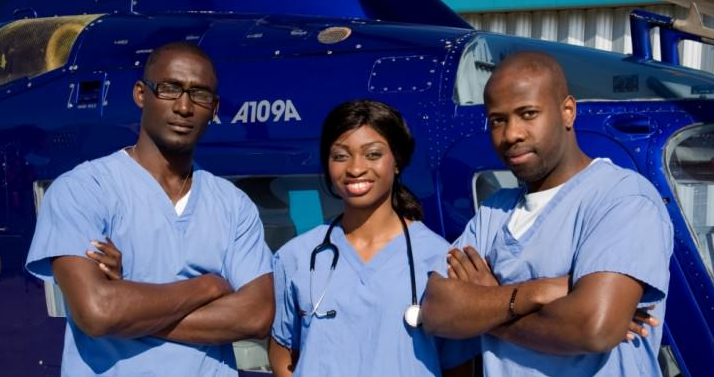 Ola Orekunrin is the founder of Flying Doctors Nigeria, the first air ambulance service in West Africa. Ola Orekunrin was studying to become a doctor in the UK a few years ago when her younger sister fell seriously ill while traveling in Nigeria. The 12-year-old girl, who went to a West African country on holiday with relatives, needed urgent care but the nearest hospital couldn’t deal with her condition. Orekunrin and her family immediately began looking for an air ambulance service to rapidly transport the girl, a sickle cell anemia sufferer, to a more suitable healthcare facility. They searched all across West Africa but were stunned to find out there was none in the whole region, with the closest being in South Africa. Her sister died after the South African air ambulance was activated. Motivated by the tragic death of her sister, the young doctor decided to leave behind a high-flying job in the UK to take to the Nigerian skies and address the vital issue of urgent healthcare in Africa’s most populous country. A pioneering entrepreneur with an eye for opportunity, Orekunrin set up Flying Doctors Nigeria, the first air ambulance service in West Africa, transporting victims of medical emergencies, including industrial workers from the country’s booming oil and gas sector. 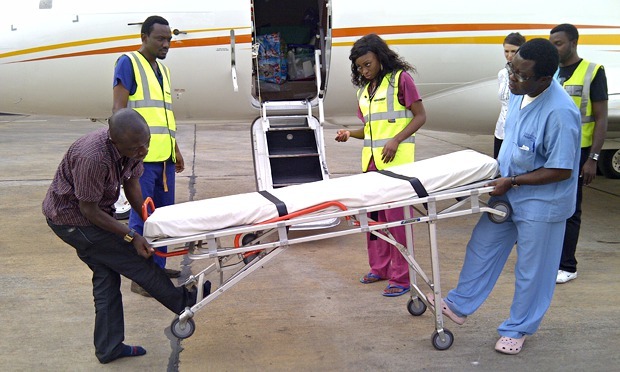 Currently in its third year, the Lagos-based company has so far airlifted about 500 patients, using a fleet of planes and helicopters to rapidly move injured workers and critically ill people from remote areas to hospitals. At 27, there isn’t much Orekunrin hasn’t achieved. Born in London, she grew up in a foster home in the charming seaside town of Lowestoft in the south-east of England. Aged 21, Orekunrin had already graduated from the University of York as a qualified doctor. She was then awarded the MEXT Japanese Government Scholarship and moved to Japan to conduct research in the field of regenerative medicine. After moving back to Europe the young doctor looked set for a promising career in medicine in the UK. But her desire to improve healthcare services in West Africa brought her back to her roots. 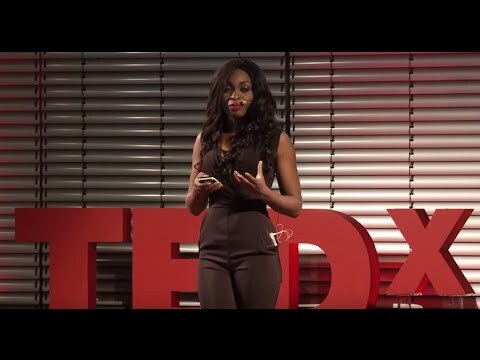 Orekunrin quit her job, sold her assets and went on to study evacuation models and air ambulance services in other developing countries before launching her ambitious venture, which enables her to combine her “deep love for medicine and Africa” with her growing passion for flying — Orekunrin is also a trainee helicopter pilot. In 2013, the World Economic Forum recognized Orekunrin’s achievements by naming her amongst its prestigious Young Global Leaders class of 2013, a group it describes as the best of today’s leaders under the age of 40. Looking ahead, Orekunrin ‘s goal is to continue improving access to treatment while focusing on the pre-hospital and in-hospital management of injuries.